Posted on December 4, 2014 December 8, 2014 by PADI Asia Pacific. 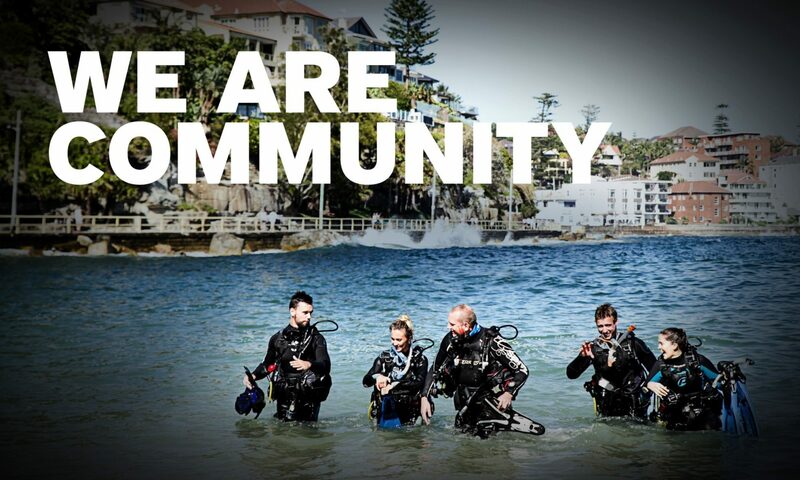 The PADI Business Academy powers up again in the Asia Pacific region for 2015 to revolutionize the dive industry. Attendees from previous PADI Business Academies have achieved significant certification growth after completing the two-day program, highlighting the tangible benefits that PADI Business Academies provide for PADI Dive Shops. The PADI Business Academy is a hands-on workshop where you’ll explore the latest modern-day business techniques and walk away from the two-day program armed with tools to implement strategies most valuable to your business. PADI Asia Pacific is looking forward to working closely with PADI Dive Shops through a follow up marketing consultation after a PADI Business Academy completion, ensuring you get maximum success from the program. To ensure a custom-tailored learning environment, the number of attendees is limited, so that PADI Business Academy staff can really focus on you. So don’t delay – contact your PADI Regional Manager or complete the Registration Form and send to Kate Humphreys; kate.humphreys@padi.com.au to book your place in a PADI Business Academy and prepare to transform your business for success. If you have not yet attended a PADI Business Academy, we strongly encourage you to not miss out and sign up today. The following PADI Business Academy programs are scheduled across Asia Pacific for 2015.